Make sure your Truck Camper is insured with the best possible company. 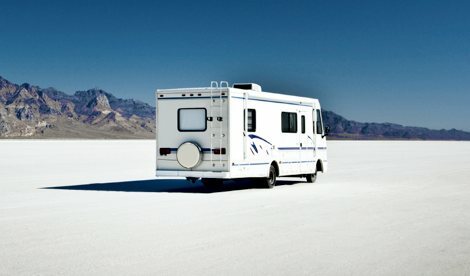 It’s a common myth that your camper is adequately covered by the same insurance that insures your auto or home. 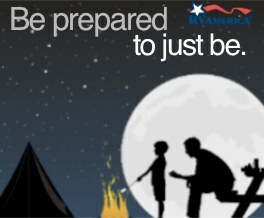 Your camper is a special unit, and it requires specialized camper insurance. 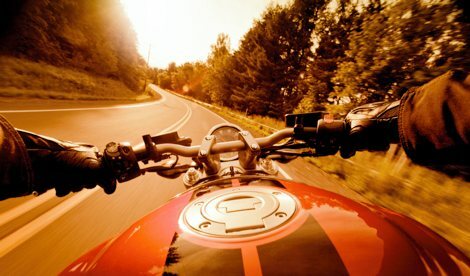 In some cases you need additional insurance coverage. We can include a variety of coverage options including: accessory coverage, unlimited towing and roadside assistance and more. 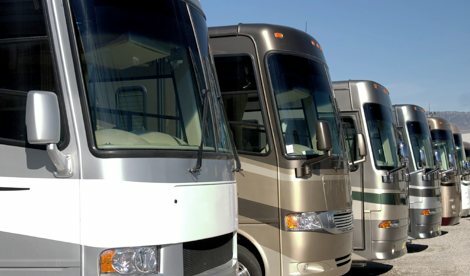 We compare rates to find you the cheapest RV insurance coverage. 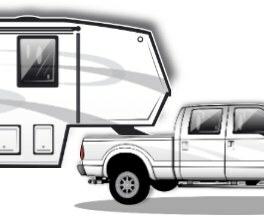 Get your free online Truck Camper insurance quote now. 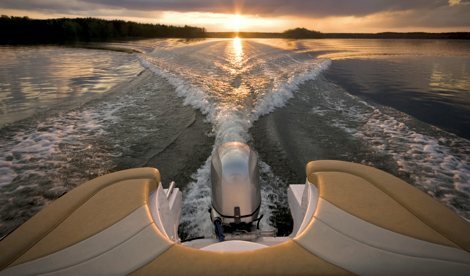 Our coverage is superior to the modest coverage typical auto insurance companies provide for your motorhome insurance. Click here for your free insurance quote. 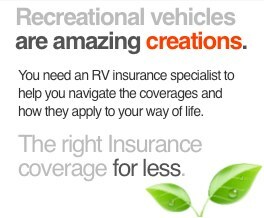 For more information on our motorhome insurance you can email us at info@rvainsurance.com or call us toll-free at 1-888-803-5999.